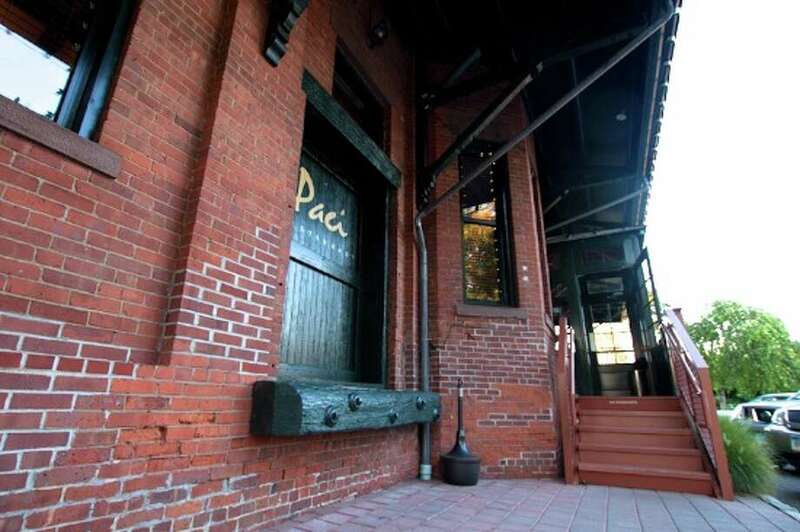 FAIRFIELD — A woman working at the Paci Restaurant was beaten and stabbed Sunday night shortly after 9:30 p.m.
Police said the woman was attacked as she was taking out garbage to a nearby dumpster behind the restaurant, which is at 76 Station St. She told police she was grabbed from behind, and that when she tried to get away her assailant punched her in the face several times and then stabbed her in the stomach. The victim was treated by emergency medical personnel and taken to a local hospital. Police said she is in stable condition. After the attack, the woman’s assailant fled toward the Southport train station’s parking lot, police said. A K-9 unit was called to the scene, but unable to pick up the attacker’s scent. Police are reviewing surveillance footage and interviewing witnesses. The assailant is described as a tall white man, wearing a black hat, scarf and black jacket. The victim did not recognize her attacker. Police are asking anyone with information to call 203-254-4840 or text a tip to Crimes (274637).